Every month, we compile a list of nonprofit jobs within the United States. 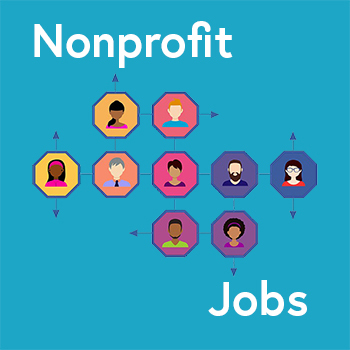 Whether you’re looking for a career change or looking to enter the nonprofit space, this list is a helpful way to keep track of nonprofit opportunities in your area. Car club software can save administrators lots of time while growing their club. Find out how car club management software can save you time and put you back on the road. Hundreds of other clubs have already automated their administrative work with Pickleball Management Software. Learn how you can save hours on administrative work for your Pickleball club, and grow your association. 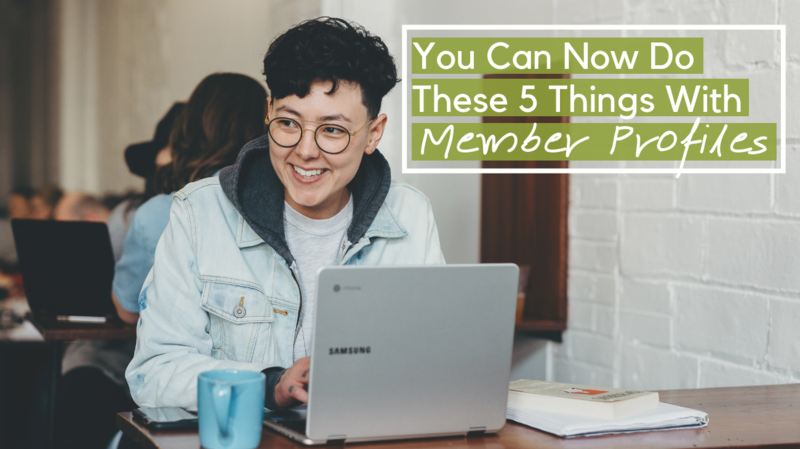 For 5 ways you can use your member profiles to share documents, letters of recommendation and more, take a look at these ways to use attachments in member profiles. Here are all the free nonprofit webinars happening in April, 2019 that the internet has to offer. This month's update features information on the new attachments feature, and an introduction letter from our new GM. Learn three things you need to know about nonprofit tax compliance, and how to implement them from a filing expert! 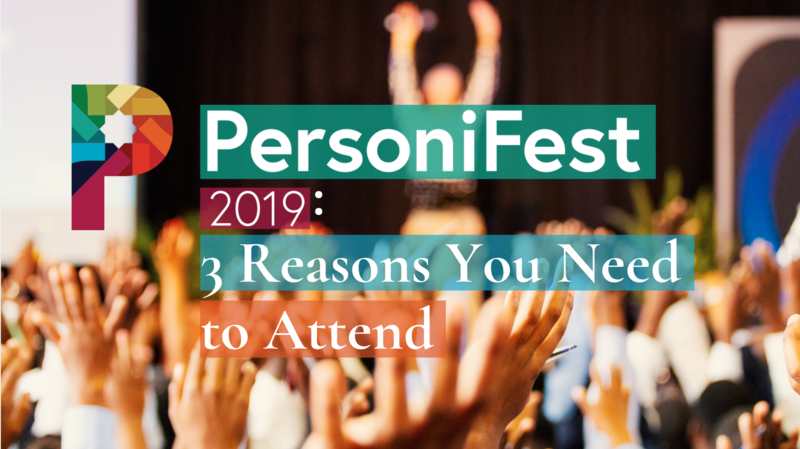 Personifest 2019 is just around the corner, and here are 3 reasons why you should be there! Organizing events can be stressful, but using the new attachments feature can make it easy to accept submissions, upload certificates and allow members to share notes. Soliciting corporate sponsorships doesn't have to be hard. Here are 3 simple steps to help you secure more sponsors! The February update includes new feature releases, information on our annual conference, and our guide to starting with Integromat. Find out which church membership software best fits your church, what features to look for, and which ones have the best prices. 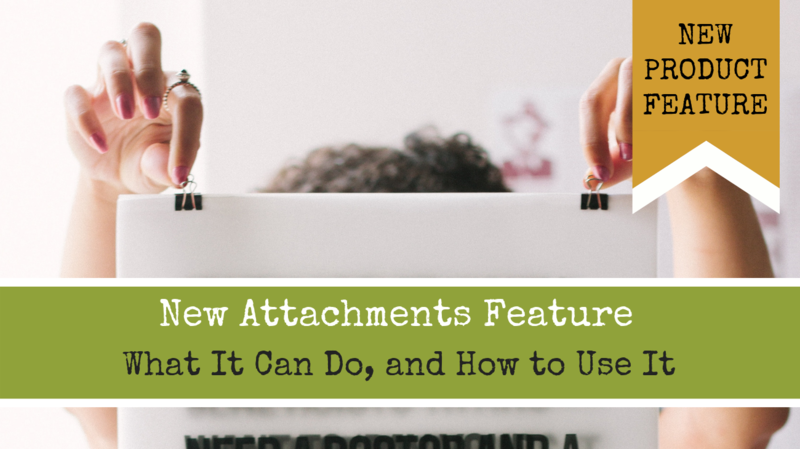 Learn how to upload attachments to event and membership forms with our new attachments feature, and get ideas for ways it could benefit your organization. 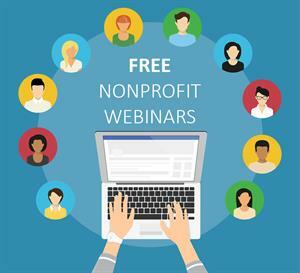 Here are all the free nonprofit webinars I could find happening in March 2019. Crowdfunding vs. Peer-to-Peer Fundraising: Which One Is Right for You? 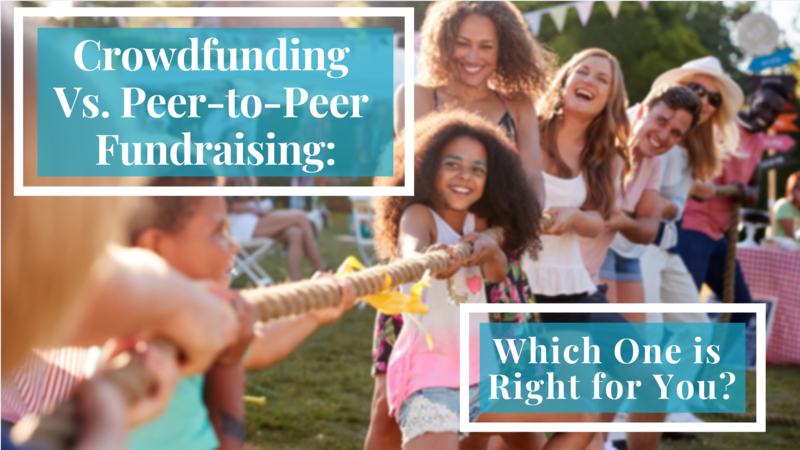 Learn what crowdfunding and peer-to-peer fundraising are, and when you should choose either to be part of your fundraising strategy.